I don't know about you, but I am a little obsessive about my kids thank you cards matching their party theme. This year, I procrastinated big time thinking it would be simple to find party supplies for our Lego Themed Birthday. When I say big time, I mean shopping 3 days before the party instead of 3 weeks like I normally would. Standing in the party supply store, I could feel myself start shaking with anxiety when I discovered nothing Lego themed! 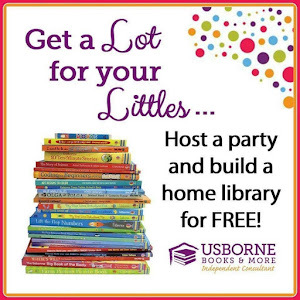 Not a single plate, decoration, or party favor, and of course, no thank yous! With a little quick thinking, I came up with a solution to my Lego dilemma and found a way to occupy some of my kids time! 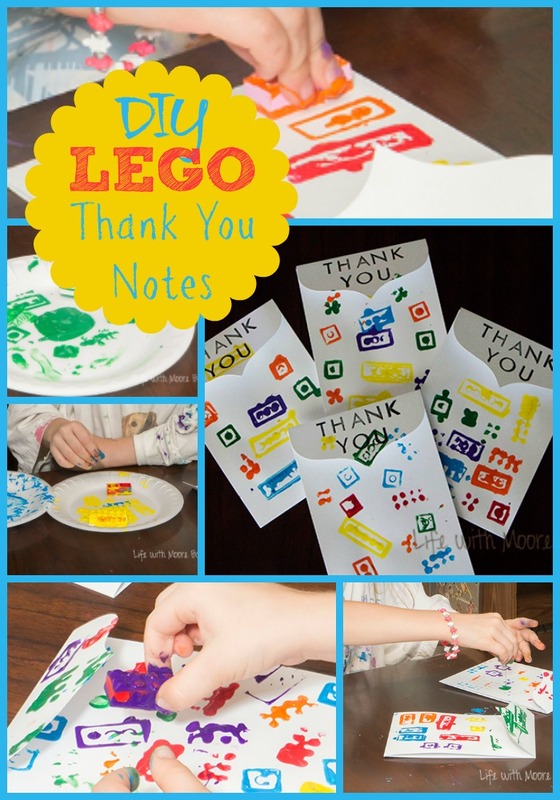 We could make our own Lego Thank You Cards! Now this gets a little messy, so you might want to put down some paper to protect the surface you are working on. Since we used tempura paint, it washes off fairly easily, but some newspaper might save you some time. 1. Start by putting paint on your palette. We actually used a separate plate for each color, and separate Legos too, just to prevent contamination from other colors. 2. 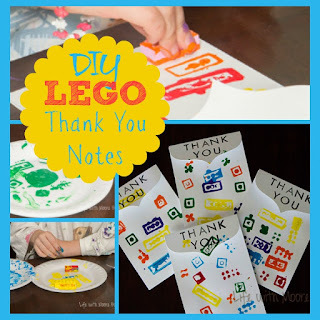 Place a few different sizes of Legos with each paint color. 3. Allow the kids to use the Legos to stamp on the outside of the cards. There is really no correct way to do this. Just pick up the Lego and stamp the paper. 4. Let cards dry overnight. 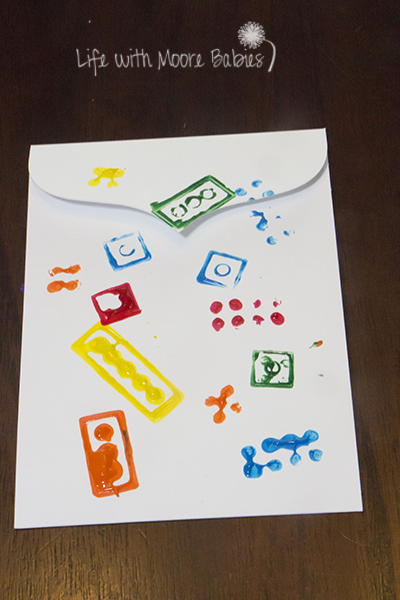 My kids enjoyed the stamping process despite their fingers being covered in paint. Actually, my son was using his paint shirt like a napkin, so it now has paint smeared all over the shoulder. So you might want to use some paint shirts too! 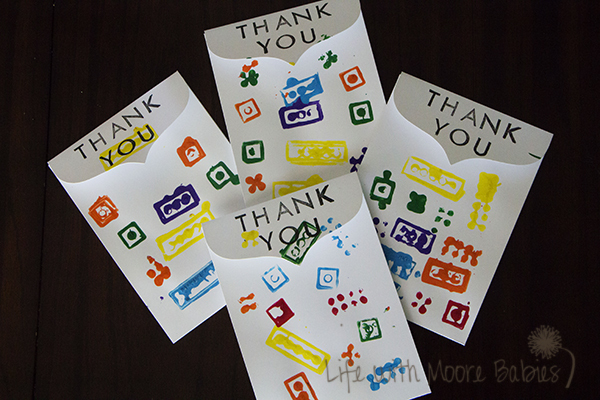 At this point, the cards can be used as notecards, invitations, or thank you cards. 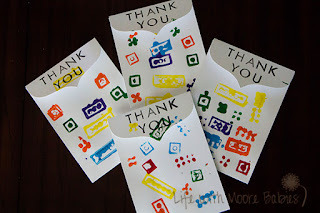 We went on to use rubber stamps to specify them as thank you cards; adding a little final touch to the cards. 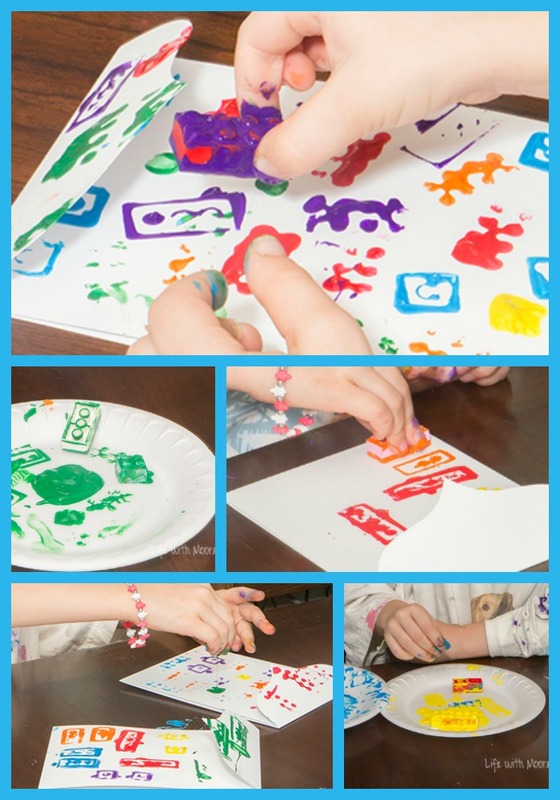 Honestly, even if you aren't looking to make Lego party themed cards, Lego printing is a fun way for kids to make some open-ended art with one of their favorite toys! In the end, our DIY Lego Thank You Cards have gotten many compliments from the recipients, and I even heard less whining from the kids while writing the notes since they got to use their own cards. 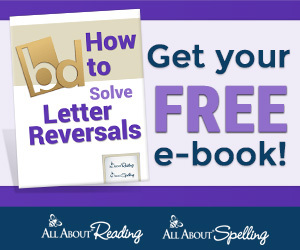 Anything that gets the kids to write without whining is a win in my book! And with such a simple project, you can afford to procrastinate just a little longer!